The Royal Opera House’s prestigious annual Design Challenge competition gives students the opportunity to test and develop design skills, based around an opera or ballet production. Each participating student will work through the six stages of design using a real director’s brief, building a portfolio of their process and a final piece. At the end of the project, teachers are asked to select their finalist(s) and submit their work to the Royal Opera House for the competition. For level 3-5 courses including A Level and Btec. 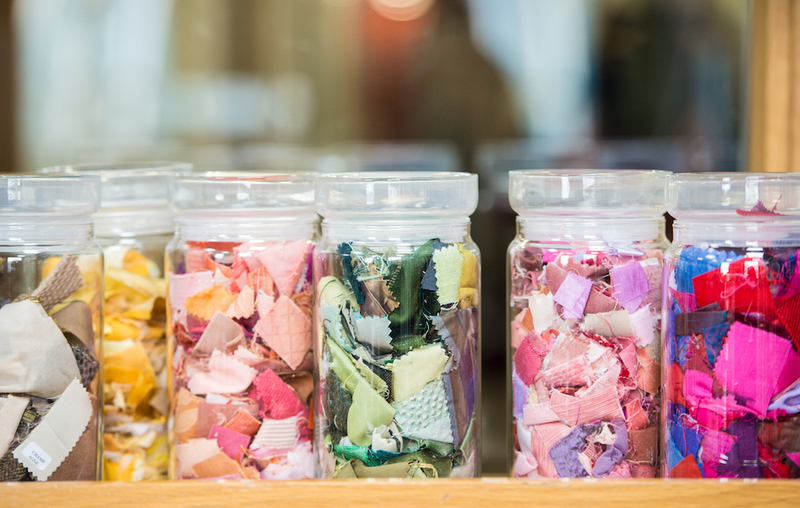 Subjects include Art & Design, 3D Design, Textiles, 3D Design, Production Arts and Make Up Artistry. Students can choose to follow 1 of 4 pathways; Set Design, Costume Design, Hair, Wigs and Make-Up Design or Marketing Strategy and Design. 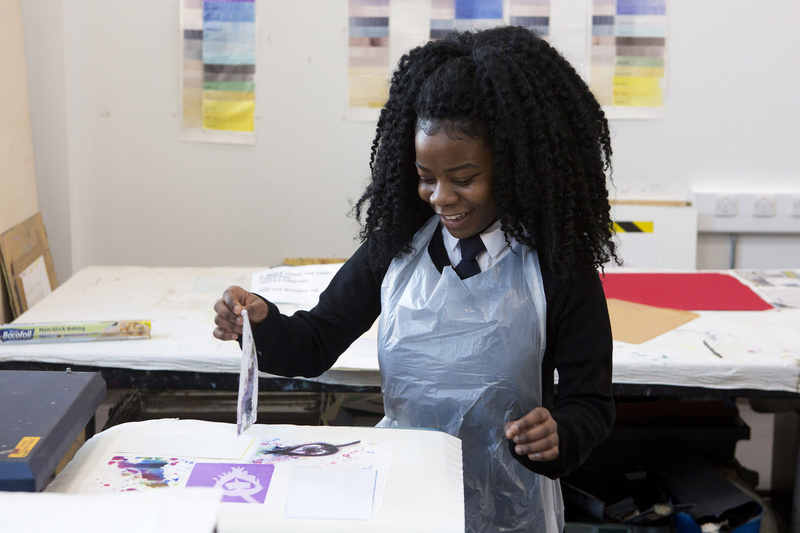 Subjects include Art & Design, Textiles, and Design & Technology. 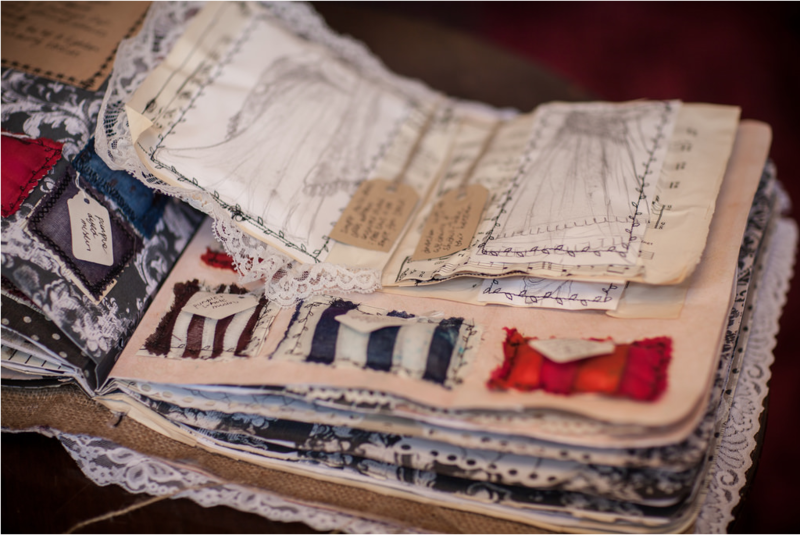 Students can choose to follow 1 or 2 pathways; Set Design or Costume Design. Welcome to our new programme aimed at Key Stage 2 primary school children. 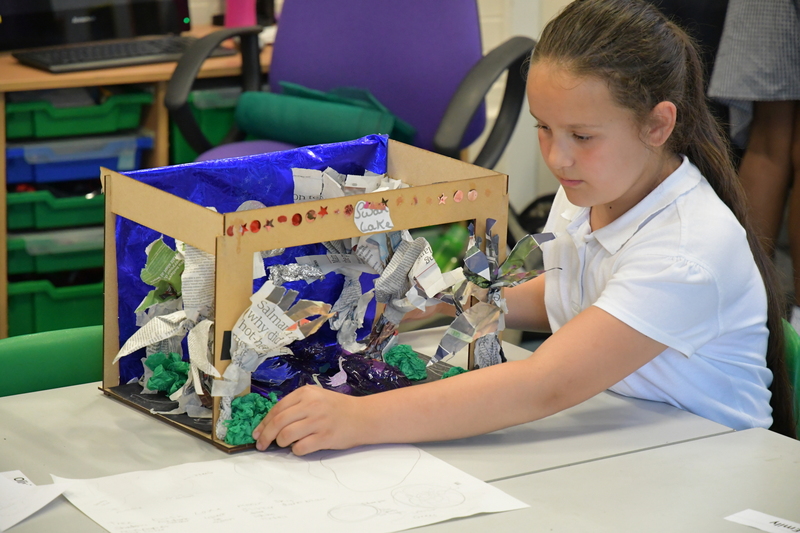 Students will learn how to design a set for the Royal Opera House stage and they will make their own model box. The best of these designs will then be entered into our nationwide Design Challenge competition. ROH Design Challenge 2019: The Winners! The judges have deliberated, and now it’s time to reveal the winners of the 2019 ROH Design Challenge! Take a journey through three iconic productions of Puccini’s much loved opera, Madama Butterfly, over one hundred years at the Royal Opera House. 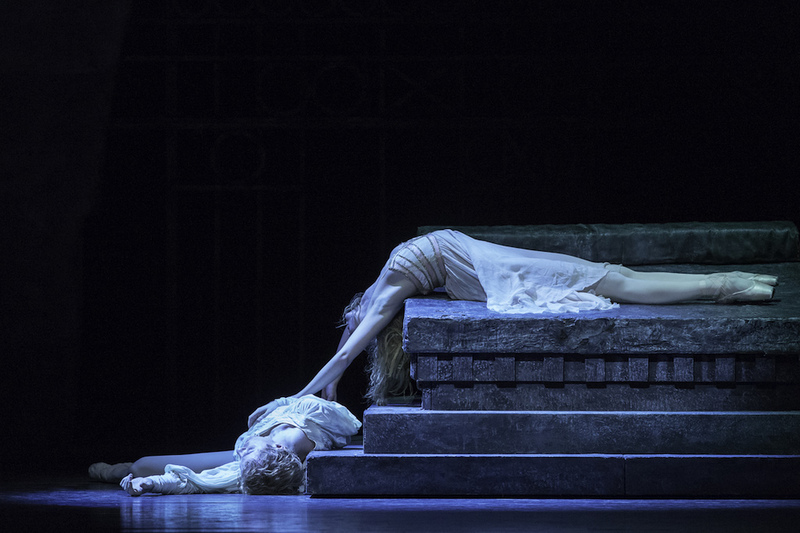 Use this unit to familiarise yourself with the characters of The Royal Ballet's Romeo and Juliet.